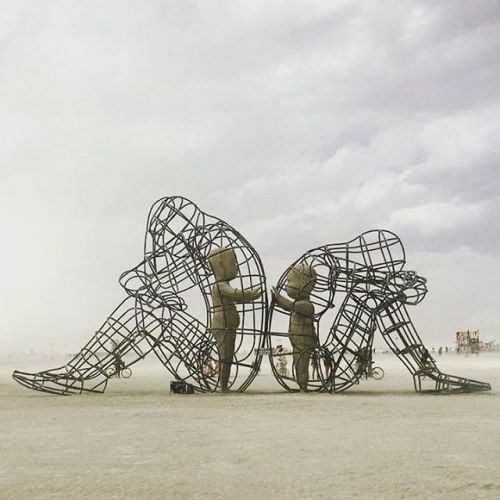 Spectacular sculpture, it demonstrates human emotions that we all go through. Your poems complement it all. Meaningful post, Susi. Thank you so much, Helene! I appreciate your feedback! A familiar story… Love it !